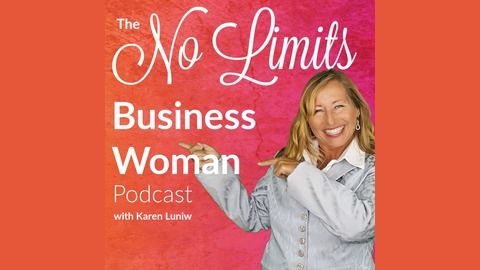 The No Limits Business Woman podcast features Strategic Mindset Expert Karen Luniw who helps Business Women break through any limitations so they accelerate their career or business on their terms while making more money, connecting with their purpose and achieving their personal goals. This podcast is dedicated to sharing great information and interviews that will inspire and educate. 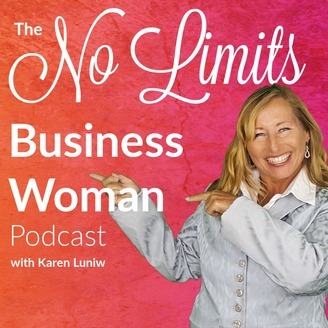 Get more tips with Karen's latest Master Classes at http://www.NoLimitsBusinessWoman.